Bristol, UK. 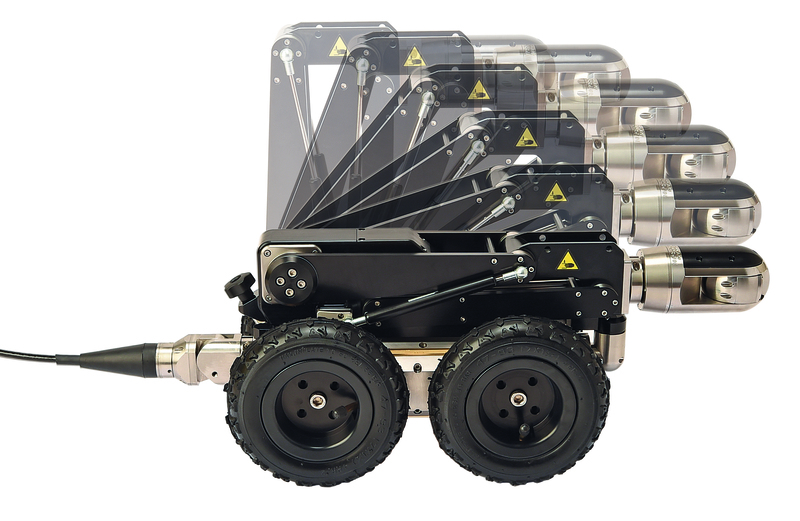 Pearpoint, a leading supplier of camera inspection equipment to the water and drainage industry, announces the availability of a new powered elevator, coupled with new joystick-based controls for the popular P350 flexitrax™ crawler system. The new elevator enables users to perform surveys of drains and culverts up to 900mm in diameter, with the camera centred in the pipe. The motorised design allows operators to deploy the system through smaller access points in its lowered state, before raising it to centre in the pipe being inspected. The system can also be adapted to centre as pipe diameters change during a survey, or temporarily made smaller to manoeuvre around obstructions during surveys. The elevator can be fitted to a customer’s current P356 crawler as a simple upgrade. Attached via a simple thumbscrew mechanism, the elevator can be quickly removed to perform surveys in pipes as small as 6” in diameter. 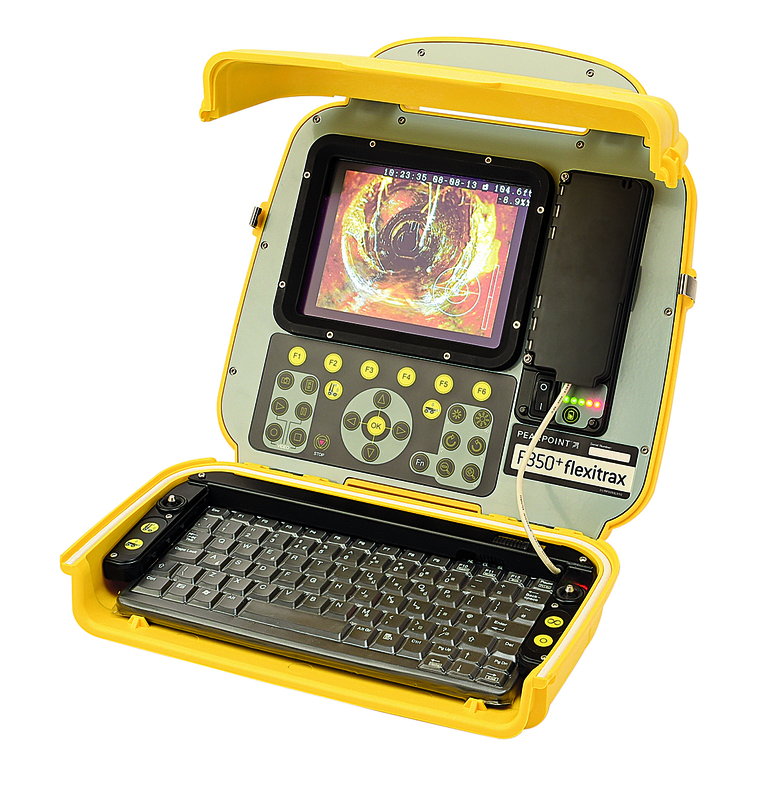 Combined with an ISO9001 certified UK manufacturing base, and advanced products designed around our user’s needs, Pearpoint is your partner for video inspection tasks. For more information about the Pearpoint Powered Elevator, visit www.pearpoint.com.